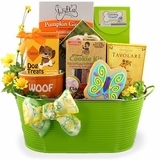 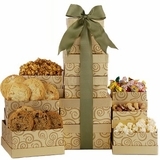 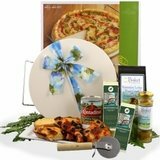 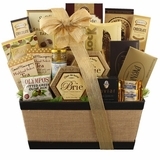 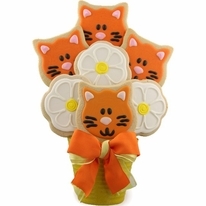 Our Designers will create your gift using the freshest cookies available at time of order. 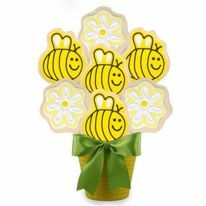 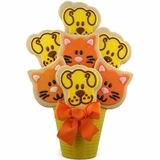 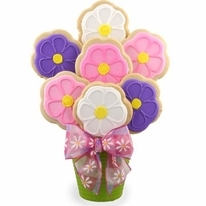 The WORLD�S bestselling cookie is now available in a cookie bouquet! 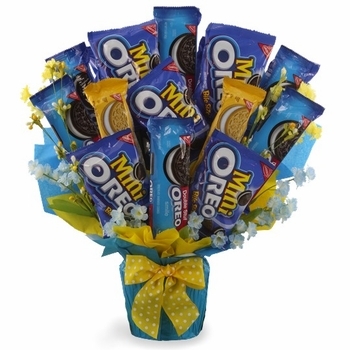 What better way to share your love for Oreo�s than to share them with friends and family everywhere. 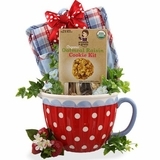 Although women are the biggest culprit of twisting apart the chocolate cookie before eating them men may be the biggest dunker of the cookie into a glass of ice cold milk. 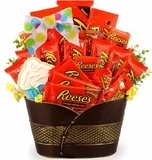 National Oreo Day falls each year on March 6th and in our book; it�s March 6th every day of the year! 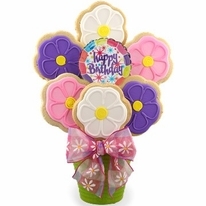 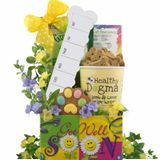 Share your love with this Oreo Cookie Bouquet with friends and family everywhere; it makes an awesome birthday gift, back to school gift, get well gift, thank you gift and would be perfect for almost any gifting occasion.